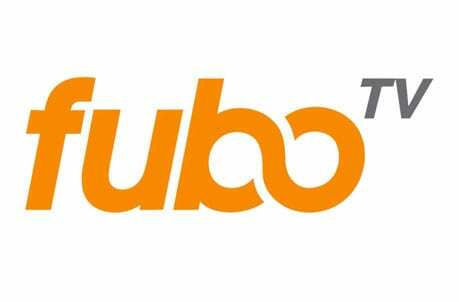 fuboTV offers over 80 live channels in a package that also includes a cloud-DVR and 3-day Replay in the on-demand library. 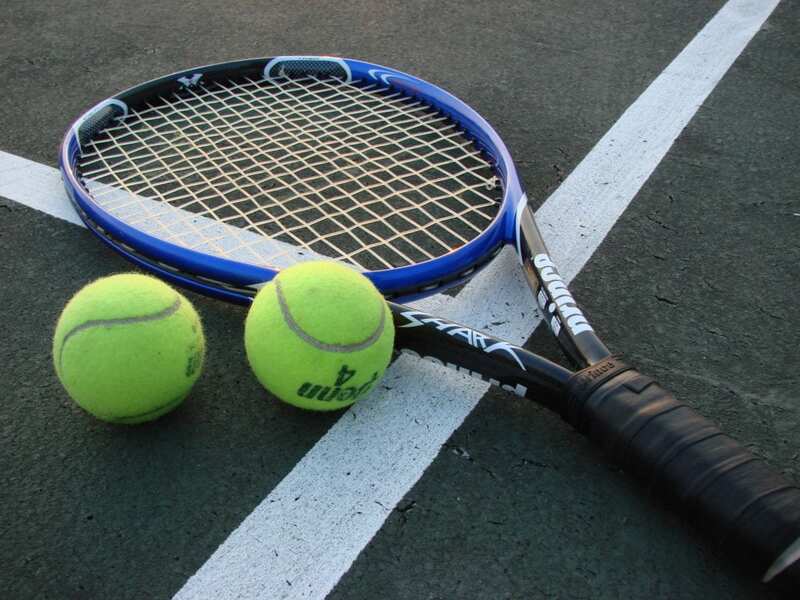 Watch sports from around the world. Get 7 days free. Hulu with Live TV offers over 60 channels and Hulu’s on-demand service for $45 per month. 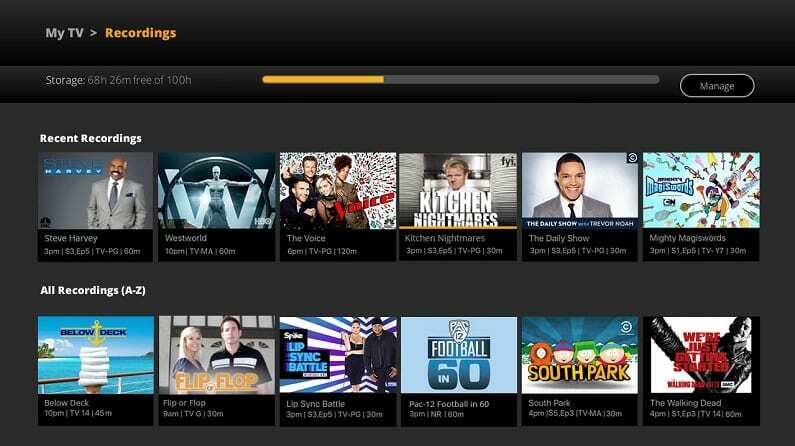 Added features allow you to record your favorites to the cloud-based DVR. Get 7 days free. PlayStation Vue starts you off the choice between four plans with at least 50+ channels per plan. Extra features allow you to stream on five devices simultaneously. Get 5 days free. The Los Angeles Angels have some of the best fans in the league. They always stick with their team no matter if it’s an up or down season. If you’re one of these fans, you’ll be happy to know you can easily watch Los Angeles Angels online without cable during the entire season. We even put together a guide detailing all of your options. There are multiple streaming services that let you watch popular cable channels live. Several of these even offer FOX Sports West live streaming for everyone who’s in the traditional broadcast region. Keep reading to learn more about the different services that’ll be helpful to watch Angels game online this season! 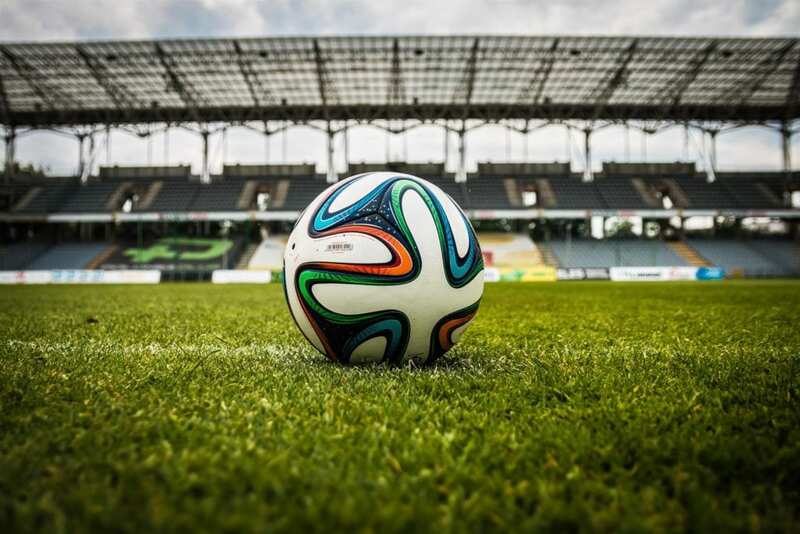 As you can probably guess from the name, fuboTV is a streaming service that focuses heavily on sports. It’ll be a great way to watch Angels game online this year since FOX Sports West is featured in the starting package. 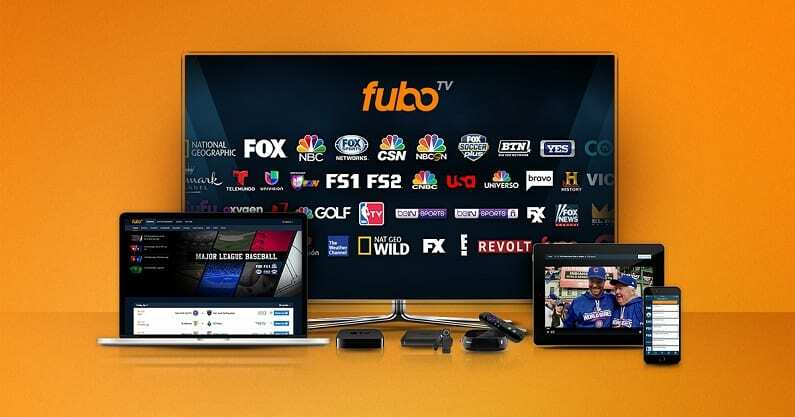 FuboTV costs $55 per month to start but introductory pricing offers the first month for $45. There are 80+ channels in the starting package and the option to add more channels if you want them. ESPN may not be included, but over 30 other sports channels are in your package. Some areas will have have the FOX live stream. You can learn more in our fuboTV review. The 3-day replay feature ensures that you don’t get stuck missing a game. It puts the majority of content into an on-demand library for at least 72-hours after it airs on TV. That said, many shows remain in the on-demand library longer than that, but they are there for at least a few days to help you catch what you might have missed. There’s also a cloud-DVR in your account. Space is limited, but an upgrade is available. You can stream Angels games on Apple TV, mobile devices, Chromecast, Fire TV, computers, Roku, and more. You can watch Los Angeles Angels online free on fuboTV with its own weeklong free trial! Hulu Live includes over 60 channels in the base package. 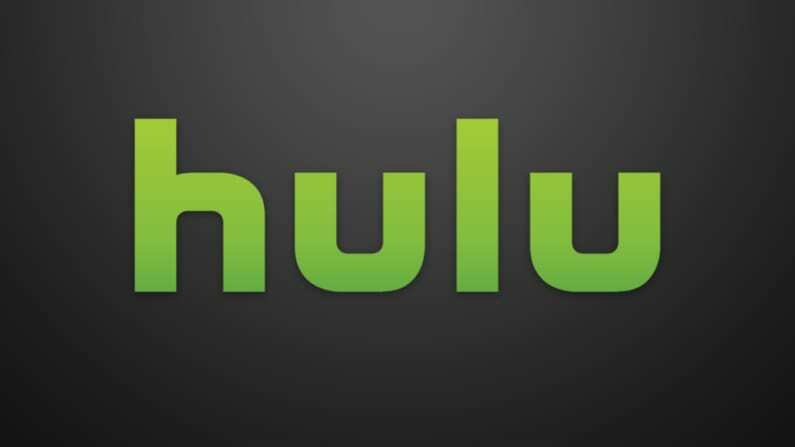 This package also offers Hulu on-demand, which adds an endless amount of content including Hulu Originals. If you want to watch the Angels live stream, you’ll have ESPN, FOX Sports West, TBS, FOX, FS1, and plenty of other channels. MLB Network is missing, but it’s the only channel that you need that’s not included and it will only account for a small number of games. You can also use TV Everywhere apps to watch live and on-demand content and clips from your favorite games. This contract-free service is available for $45 per month. If you want additional channels, some movie channels can be added for a fee. A cloud-DVR is included at no additional charge. You can either keep the 50-hours that comes with it or you can upgrade to 200-hours for a small fee. You can watch Hulu Live on gaming consoles, Apple TV, mobile devices, Fire TV, computers, Roku, Chromecast, and more! 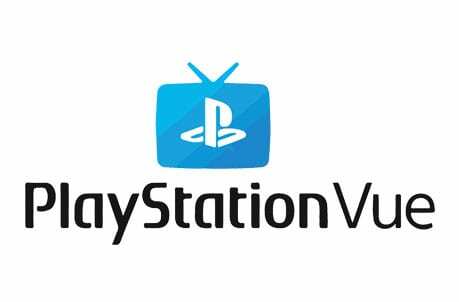 Another streaming service on the market that’ll let you watch Angels game online is PlayStation Vue. You’ll want the “Core” package on Vue, which costs $50 per month. This plan includes FOX Sports West, ESPN, FOX networks, and TBS, which will all be great ways to watch a Los Angeles Angels game live stream. Packages larger than the Core plan will offer these channels and many others. HBO and other movie channels can also be added to your plan, if you want them. PlayStation Vue offers many features beyond live TV streaming. First, families will be able to make separate user profiles. This keeps your settings how you like them and keeps the cloud-based DVR separate. Speaking of the cloud-DVR, storage is available for 28-days. An on-demand library is also included. You can stream on PS3 and PS4 consoles, Roku, Apple TV, Chromecast, Fire TV, computers, and mobile devices. Watch on Apple TV, computers, Roku, mobile devices, Chromecast, etc. 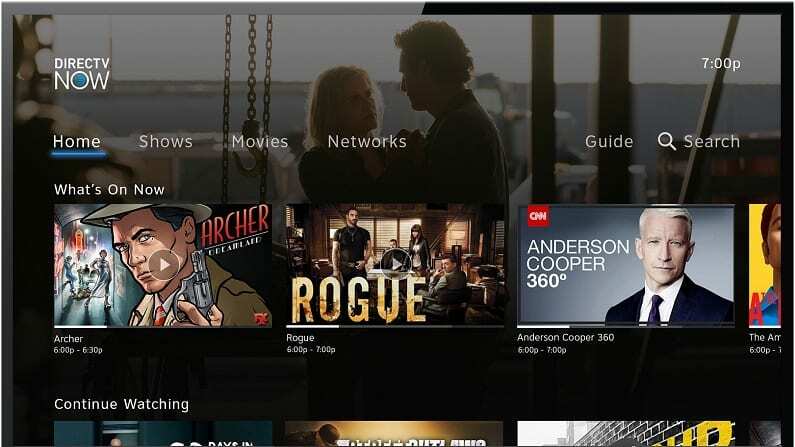 Check out our PlayStation Vue review to learn more, including details on Vue’s cloud DVR. You can also begin a 5-day free trial now to test out the service! Sling TV is a popular streaming service offered by Dish Network and it’ll let you watch a Los Angeles Angels game live stream. You can stream FOX Sports West in the $25 per month “Blue” starting package. You can also watch other MLB or Angels games when they are nationally broadcast on TBS or even some FOX networks. Meanwhile, Sling Orange offers ESPN. With this in mind, the best way to watch the most Angels games streaming is with the combined package. This puts these two packages together into one package for $40 per month. To complete the lineup, the Sports Bundle is available to add MLB Network and ten other sports channels. This service is known for its low starting price and flexible channel packages, which you can learn more about in our Sling TV review. Take a look at the ongoing offers from Sling TV before you subscribe. Also, you can start a 7-day free trial right now to watch Los Angeles Angels online free! 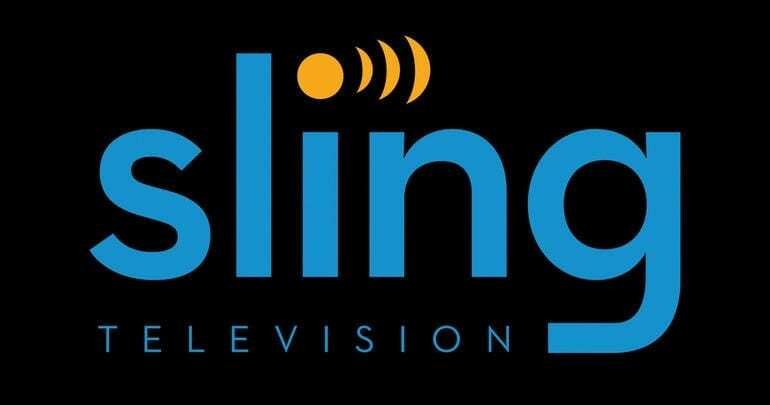 You can stream Sling TV on most of the common streaming devices, this includes computers, iOS/Android, Roku, Apple TV, gaming consoles, Chromecast, Amazon Fire TV, and many other devices. AT&T’s streaming service, DIRECTV NOW, will also allow you to watch Angels game online. Similar to Sling TV, you can watch on either FOX Sports West or when the games come on national broadcasts. ESPN, TBS, FS1, and even FOX are available, too. Of course, FOX and other locals are only available in some cities. Starting plans are priced at $50 per month. This includes 40 channels with HBO and many other networks. Other packages offer even more channels. An on-demand library and use of TV Everywhere apps are included, as well. 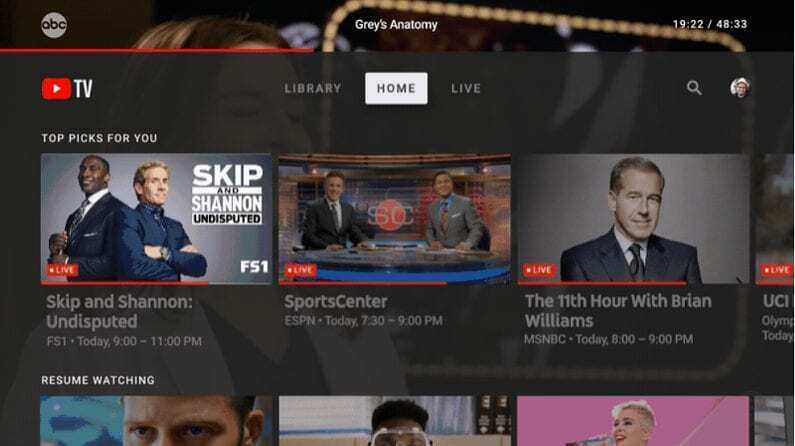 A cloud-based DVR offers a limited amount of space, but it’s a great way to keep current on your favorite sports and TV shows. You can stream on Roku, Chromecast, Apple TV, Fire TV, mobile devices, and more. 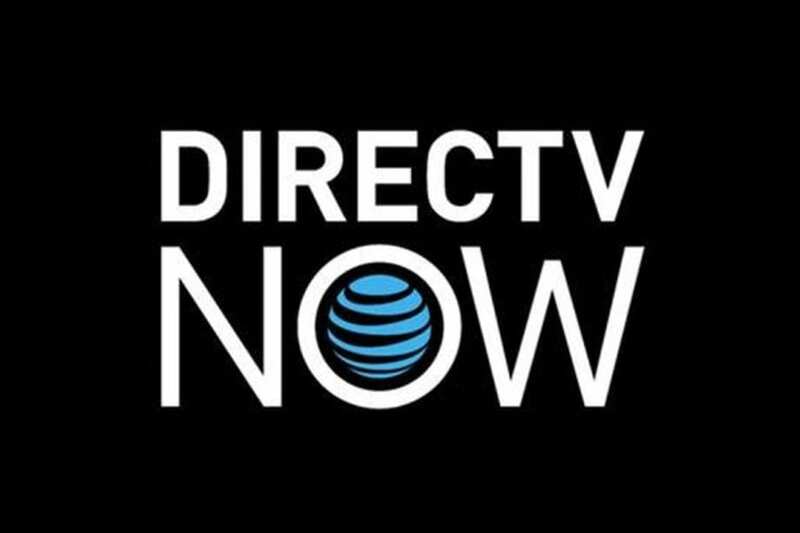 The huge and varied DIRECTV NOW channel list makes the service a great option as a full cable replacement. Start your weeklong free trial now to get a Los Angeles Angels game streaming free! 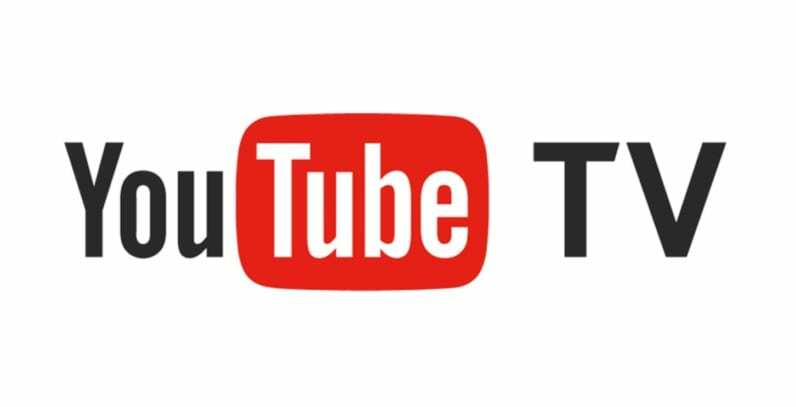 YouTube TV has more than 50 channels available in their main lineup. Package options include most, if not all, of the channels you need to stream Angels games all season long. MLB Network, FOX Sports West, FS1, and ESPN are included. Local channels like FOX are available in most areas. TBS and many cable networks are also available. Movie channels can be added to your package for a fee. This service is contract-free, so you can cancel at any time. If you share your account you can even make user profiles to keep content separate. TV Everywhere apps can be used to supplement your live TV and add more content. A cloud-DVR is also included with unlimited space. All recordings are stored for up to nine months. This means you can record single games or an entire season of your favorite TV show. There’s enough space for all of that and more! You can stream on most devices, with exception to Amazon Fire TV. Mobile devices, Apple TV, Chromecast, and Roku all work just fine. Depending on where you live, you might be able to watch a Los Angeles Angels game live stream with MLB.TV. If you’re in the local broadcast region for the game, it’ll be blacked out. But all others can watch the game for free along with every other MLB game not being broadcast in their area. Learn more on the MLB.TV site. If you want to watch all of your other favorite teams, check out our full sports guide. Or, you can learn more about watching baseball online in our MLB streaming guide.